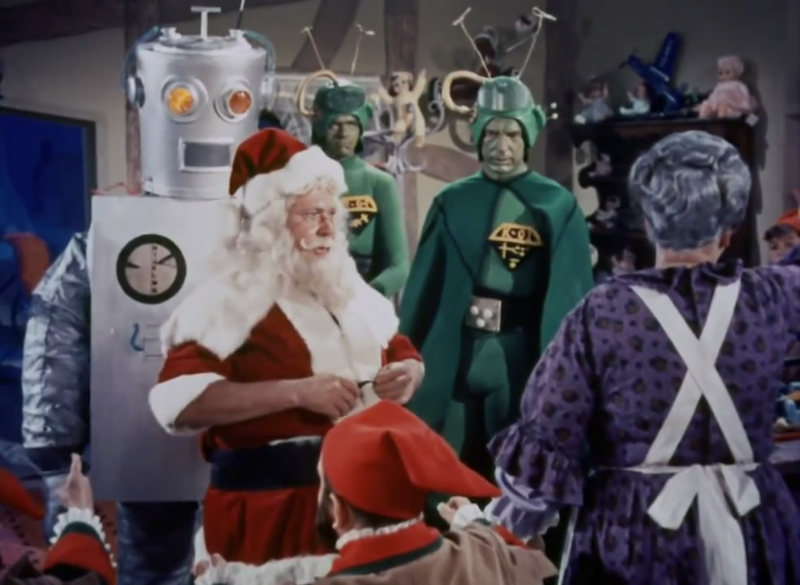 The holiday season is just about over, but for this weekend’s Weekend Matinee, lets go back to 1964’s Santa Claus Conquers The Martians, just got get one last bit of cheer out this weekend. Or something like cheer. This film is often featured on lists of the worst films ever made, and it’s been roundly mocked throughout the internet. So, watch along with your fellow io9 friends and have fun in the comments.